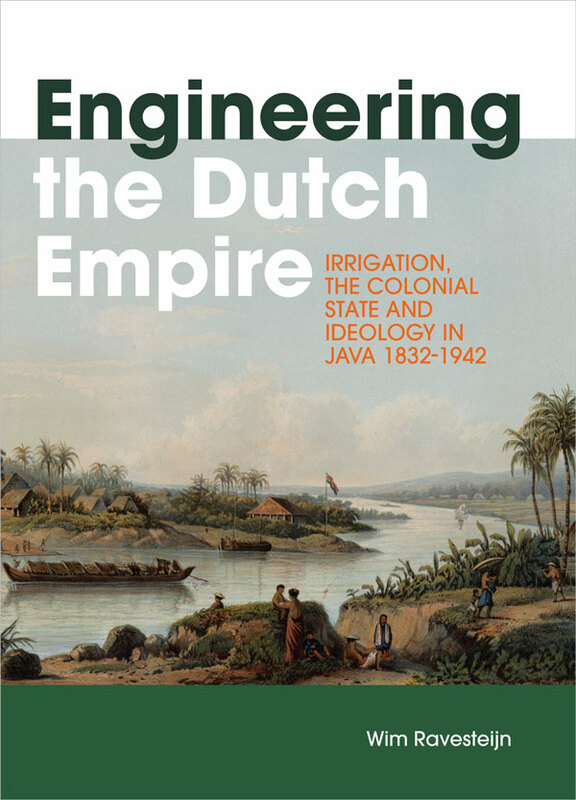 In the nineteenth century, Dutch irrigation engineers arrived on Java to subject the local water ways to their technical regimes. 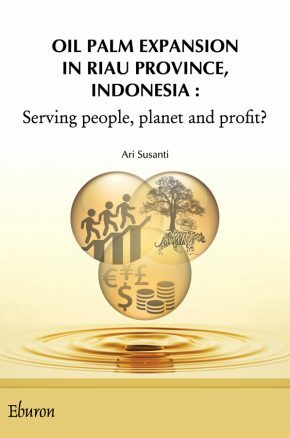 This book shows the results of their efforts and captures the experiences, the achievements as well as the disappointments of these tropical engineers. Nowadays, their works still predominate in the Javanese landscapes. Since time immemorial, wet rice farming has been practised in Java, the main island of the Indonesian archipelago. For those people there was something divine about running water. Such water was attributed to the gods. The Solo, the biggest river of Java, was for them the Bengawan: the auspicious Lord of the Waters. In the nineteenth century, Dutch irrigation engineers arrived from overseas to subject these water gods to their own technical regimes. 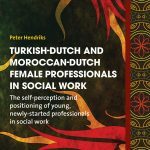 In terms of their own religious beliefs, they went about perfecting creation in the Netherlands East Indies. In so doing, the engineers were following in the footsteps of the sovereigns of the old Indo-Javanese domains and their ambitious projects. 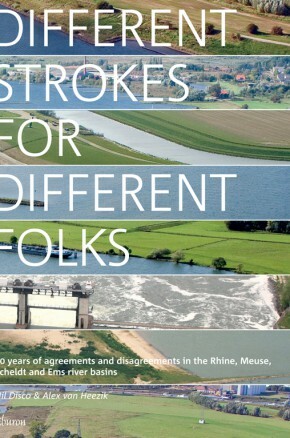 This book shows what their efforts resulted in. 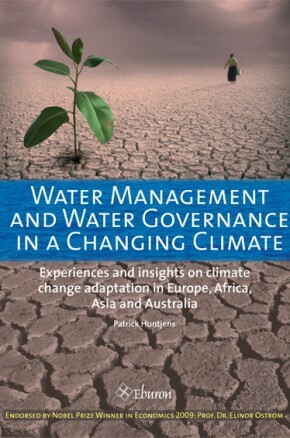 It captures the experiences, the achievements as well as the disappointments of these tropical engineers. Nowadays, their works still predominate in the Javanese landscapes though, ironically, it was precisely the Solo that was to prove too powerful for them! 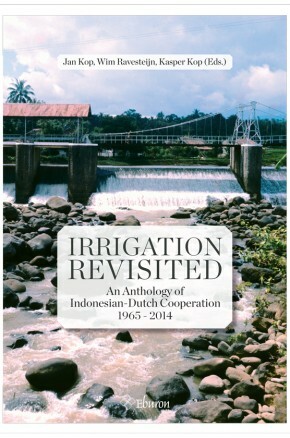 This monograph concludes a series of volumes on irrigation and public works in Indonesia between 1800 and 2015. 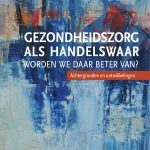 It started with Wim Ravesteijn’s dissertation De zegenrijke heeren der wateren. Irrigatie en staat op Java, 1832-1942 (“The Auspicious Lords of the Waters. 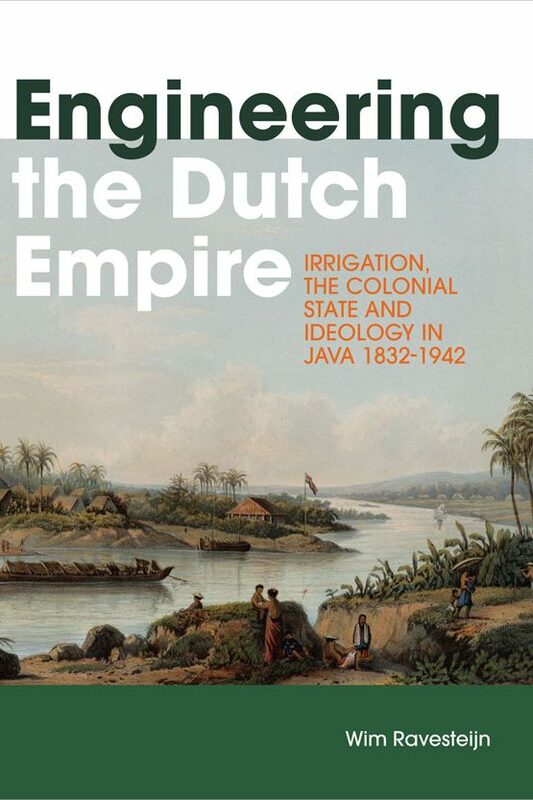 Irrigation and the Colonial State in Java, 1832-1942”, 1997) and was followed by a series of follow-up books compiled in cooperation with Jan Kop, notably For Profit and Prosperity: The Contribution made by Dutch Engineers to Public Works in Indonesia 1800-2000 (2008) and Irrigation Revisited: An Anthology of Indonesian-Dutch Cooperation 1965-2014 (also co-edited by Kasper Kop, 2015). Wim Ravesteijn is Associate Professor of Responsible and Sustainable Innovation at Delft University of Technology. He has been a part-time Contracted Professor of Engineering and Policy Analysis at Harbin Institute of Technology (China). He has also taught Technology and Management at Beijing Information Science and Technology University where he was appointed Honorary Professor.